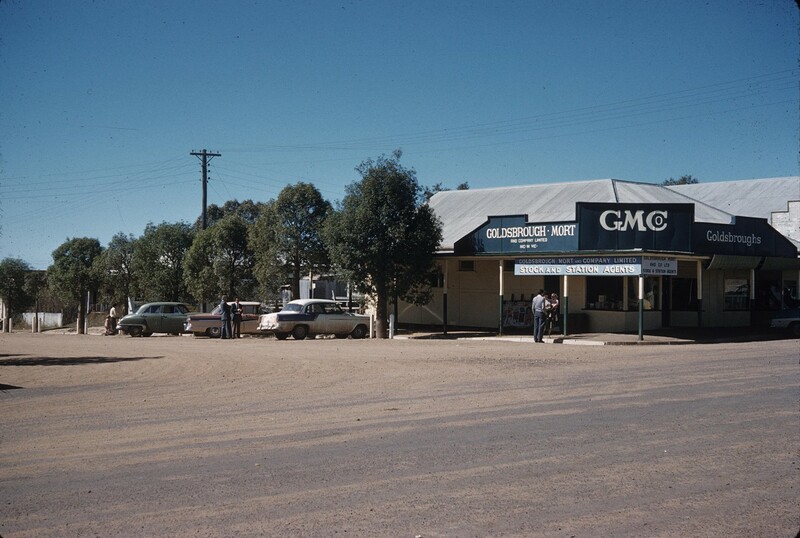 Wandoan, a rural town, is 270 km west of Gympie and 60 km north of Miles. Explored by Ludwig Leichhardt in 1844, the Wandoan district's fist important pastoral station was Juandah (1853). 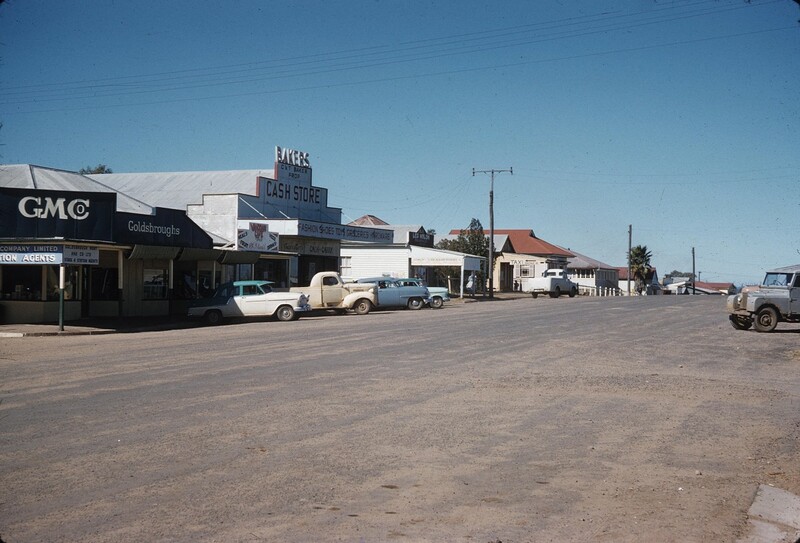 The name 'Juandah' passed on to the town, but because of its similarity to Jundah (a town in the Barcoo Shire), it was changed to Wandoan in 1926.